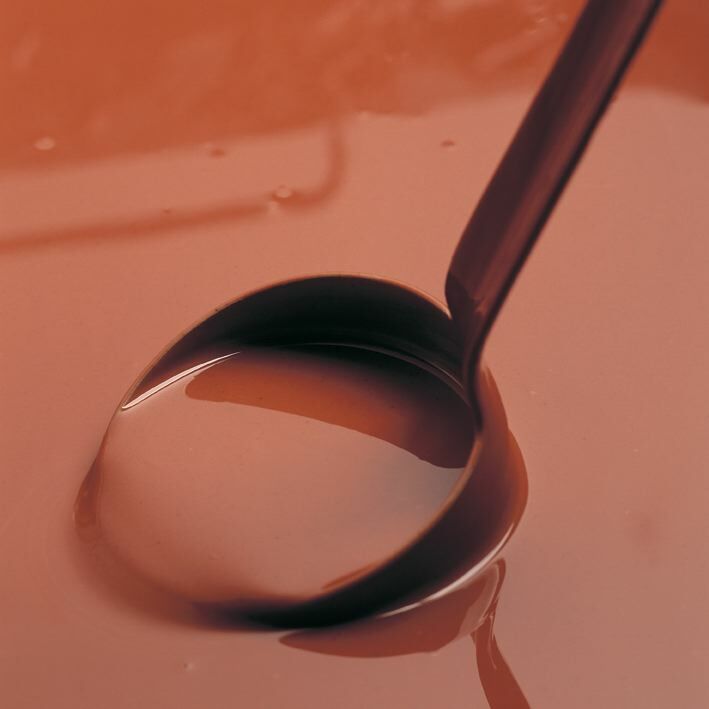 The UK’s top chocolatiers and chocolate companies celebrate Chocolate Week by hosting talks, tastings, demonstrations and sampling, as well as creating exclusive products, new launches, offers, chocolate meals, cocktails and recipes. • Chocolate Unwrapped – a dedicated chocolate show in London on 15th & 16th October. With over 4000 visitors and 40 exhibitors attending, the exhibition features top British chocolatiers and chocolate companies along with chocolate makers from France, Italy, Switzerland, Hungary, Holland and Germany. Visitors have the opportunity to view chocolate art, meet the chocolatiers, attend talks and demos, taste the very best chocolate, paint with chocolate onto a giant canvas and watch chocolate being made in the smallest chocolate factory in the world. • The Great Chocolate Cake-Off – home bakers can enter their favourite chocolate cake to be judged by a panel of experts. • Hotel Chocolat launches its tasting adventures pack to encourage consumers to hold chocolate tastings at home. • One of the UK’s top chocolatiers, Paul a Young, collaborates with renowned fusion chef Peter Gordon to create a 6-course chocolate dinner at Providores on Monday 10th & Friday 14th October. • Jason Atherton hosts a chocolate tasting at Harvey Nichols, Knightsbridge and launches an exclusive chocolate dessert at Pollen Street Social. The Ivy have created an exclusive chocolate bombe dessert for the week. • Thorntons continues its centenary celebrations by giving away a chocolate smile to everyone who visits their shops during the week. • Divine Chocolate launches recipes from baking extraordinaire and Great British Bake Off judge Mary Berry, Baking Made Easy’s Lorraine Pascale and Masterchef judge Gregg Wallace and hold a plethora of events around the country. Chocolate Week was set up to promote fine flavour chocolate, the independent artisan chocolatiers and the chocolate companies who work in direct partnership with the cocoa farmers. It aims to encourage consumers to pay a fairer price for their chocolate. •	Chocolate Week is kindly funded by the Ministry of Tourism Ecuador, Divine Chocolate, Thorntons and Hotel Chocolat. This press release was distributed by ResponseSource Press Release Wire on behalf of Nudge PR in the following categories: Entertainment & Arts, Leisure & Hobbies, Food & Drink, for more information visit https://pressreleasewire.responsesource.com/about.